 United Water Restoration Charlotte, located in Charlotte, NC, is a full service restoration company with over 14 years of experience in the restoration industry. We specialize in water damage, mold remediation, fire damage along with storm and sewage damage. 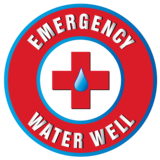 Our 24/7 water and mold damage emergency response team is hand picked and provides fast and professional emergency services. Call now and see how we can help you! 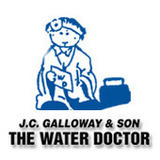 JC Galloway & Son The Water Doctor Inc.